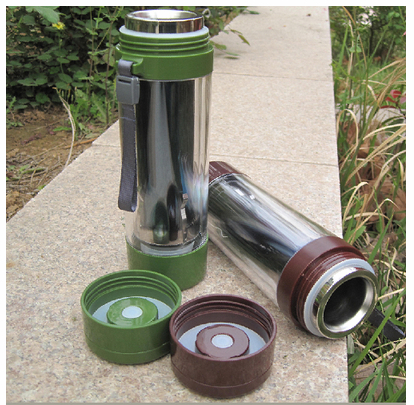 It can be used for boiling tea, coffee,, eggs,, instant noodles or heating any other liquids such as juices in the sunshine. It has thermal insulation and heating function,suitable for outdoor staff in travel,geological prospecting or office worker. Minors to use under the guidance of adults.